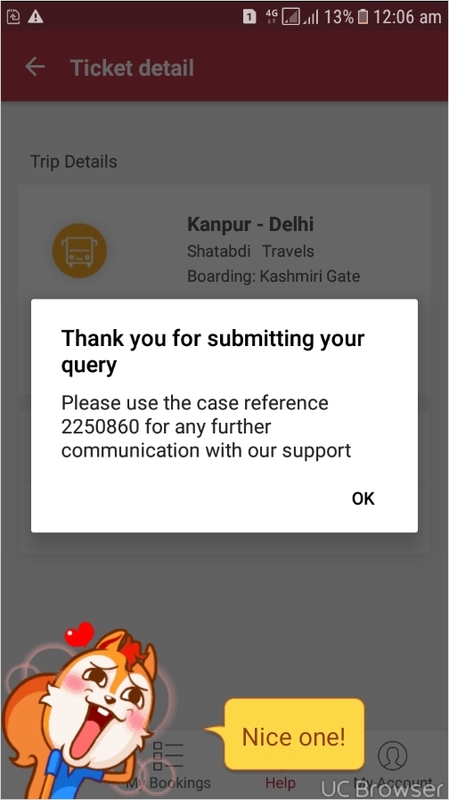 Sir, There is the issue of the redbus app that is they is deduct my account balance but booking was not confirmed and then i told that they alwes told me that please wait for 24 hrs. But today 17 days are going but still they only told please wait...kb tk wait kru me? 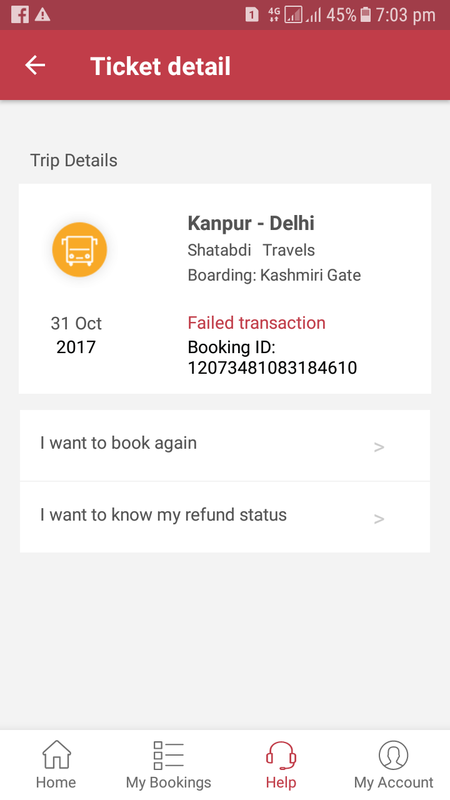 I m very disappointed with them...please help me sir for refund my money back of rupees 1020rs.